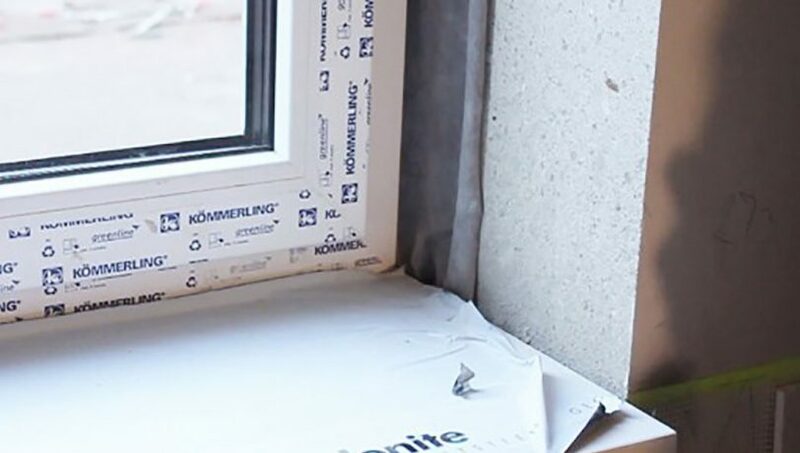 Creating nice strait window reveals always has been a time-consuming process. Especially on masonry projects where the reveals must be made from solid plaster. With Ripstaal reveals you can create neat reveals who are fast and easy to install. Creating reveals with Ripstaal products is working efficient and will save you time. Ripstaal LTD have got reveals for masonry and drywall projects. 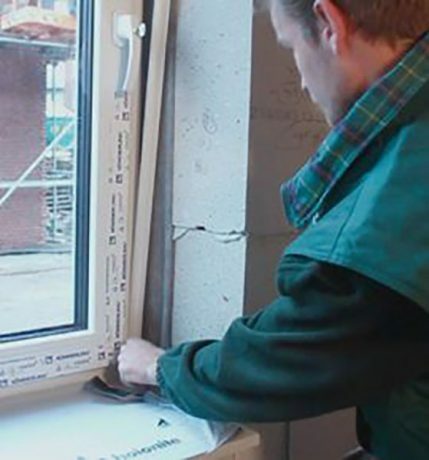 For masonry builds Ripstaal has got masonry reveals and accompanying joinery U-profiles. 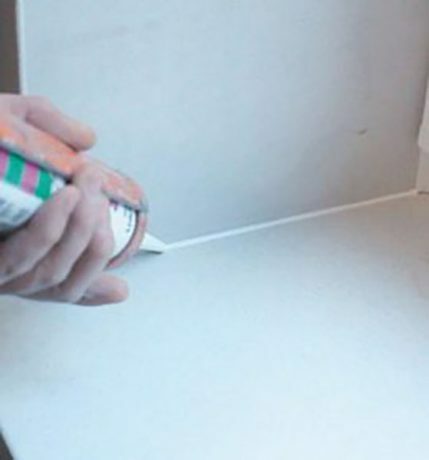 The soft PVC flange on the joinery U-profile reduces the risk of contraction cracks appearing in the paint or plaster finish. The flange also ensures that the reveal will not detach from the joinery, making it unnecessary to finish this joint with sealant/no more gab. A good plaster job on internal concrete/block walls require a mesh coat. To create a strong corner the mesh from the masonry window reveal overlaps the mesh from the wall at least 50mm. Timber frame builds require the Ripstaal drywall reveal and accompanying U-profiles. 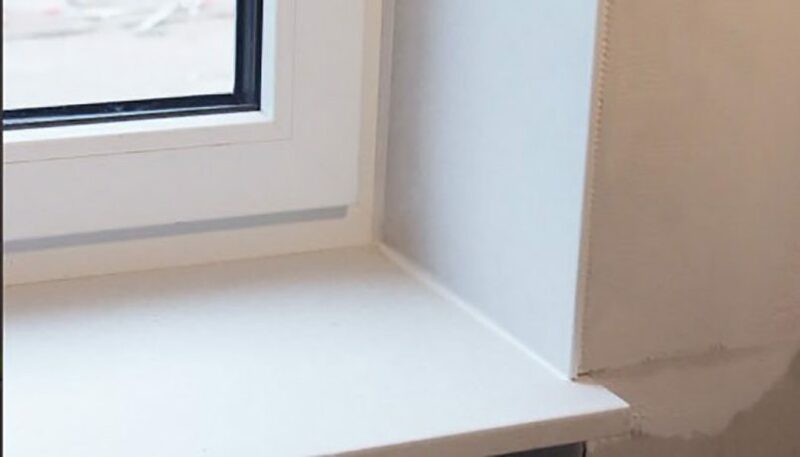 This window reveal has got a hard pvc corner bead to protect/finish external plaster board corners. 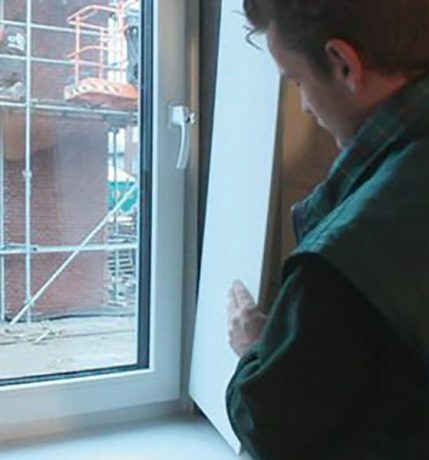 Ripstaal window reveals are 12.5 mm thick and are available in 150-350 mm width and in 1500-3000mm lengths.